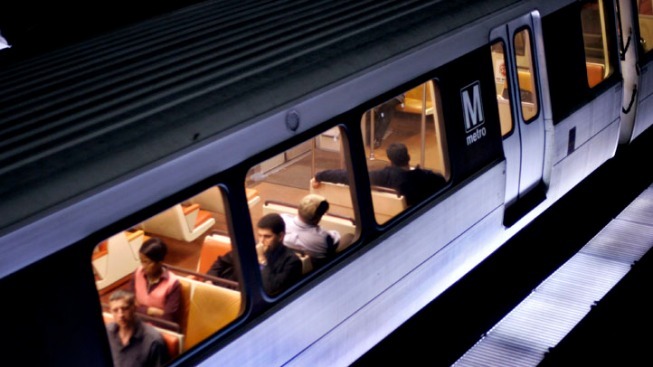 Metro says five of its six rail lines will be affected by weekend work. Metro says trains on the orange, silver and blue lines will operate every 26 minutes throughout the weekend. On the red line, Metro says trains between Shady Grove and Glenmont will run every 20 minutes. There will be additional trains between Friendship Heights and NoMa-Gallaudet from 9 a.m. to 9 p.m.
And on the green line, the Greenbelt station will be closed. Free shuttle buses will take travelers between the Greenbelt and College Park stations. Otherwise, green line trains will operate at on a regular weekend schedule between Branch Avenue and College Park. Yellow line trains will operate on a regular weekend schedule between Huntington and Fort Totten.